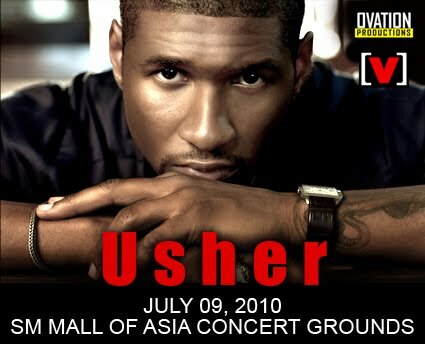 International artists and their corresponding producers must have loved the Philippines' hospitality and huge fan base. A lot of them visited the Philippines this year and there's more coming in the second half of the year. Ovation Productions Manila is bringing Usher and Boyz II Men live in Manila. Tickets will be made available at Ticketworld and Ticketnet outlets soon. For inquiries, you may call Ovation Productions at 5328883. NO REPLY WITHIN THE DAY MEANS NO MORE TICKETS.